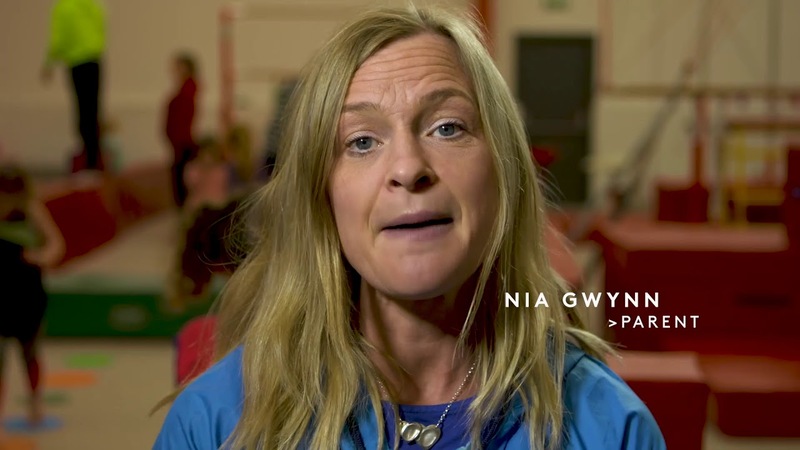 The Vision for Sport seeks to transform Wales into an Active Nation following conversations with individuals from every part of the country. The vision is to create an active nation. 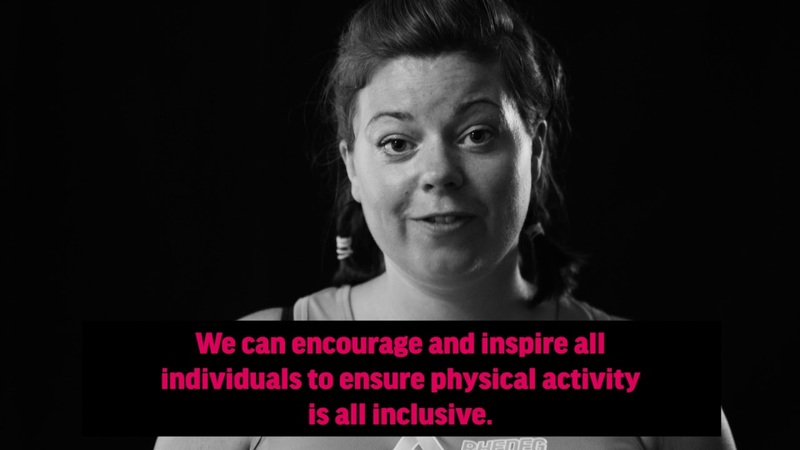 We want as many people as possible to be inspired to be active through sport. The vision is for everyone. From people who don’t see themselves as sporty to people who win medals. The vision is for life, it responds to the needs of people at different stages of their life. The vision focuses on creating a wide range of positive experiences so everyone can enjoy sport. 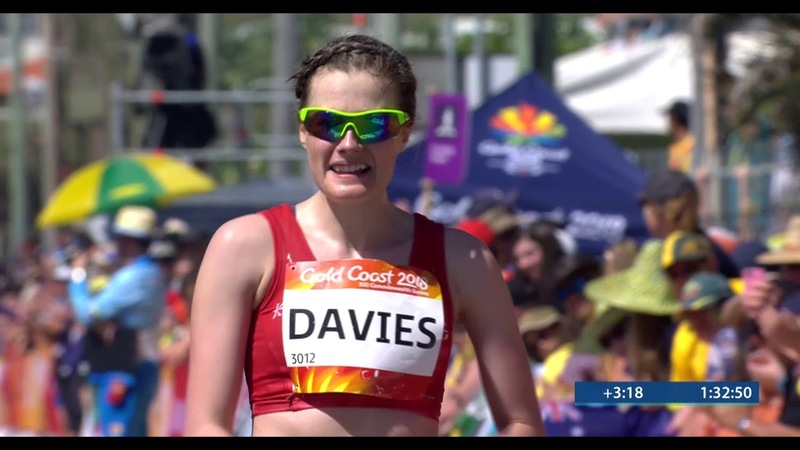 Promote Wales to the world through the performance of Wales’s elite athletes. Promote Wales as a sporting destination of choice through Wales’s outstanding natural environments and world-class facilities. Employment and volunteering opportunities through sport and active recreation. Education and skill development through sport and active recreation. Increased supply of local provision, widening accessibility of opportunity. Apprenticeships and volunteering provides a route into employment. Thank you Team Wales for the use of the film. Local opportunities to reduce the carbon footprint. Making use of locally built and natural resources. Low carbon/carbon neutral sports facilities. Socially, ethically, environmentally responsible employers in the sport sector. The natural environment as an environment for sport and recreation is understood and valued as protected ecosystems. 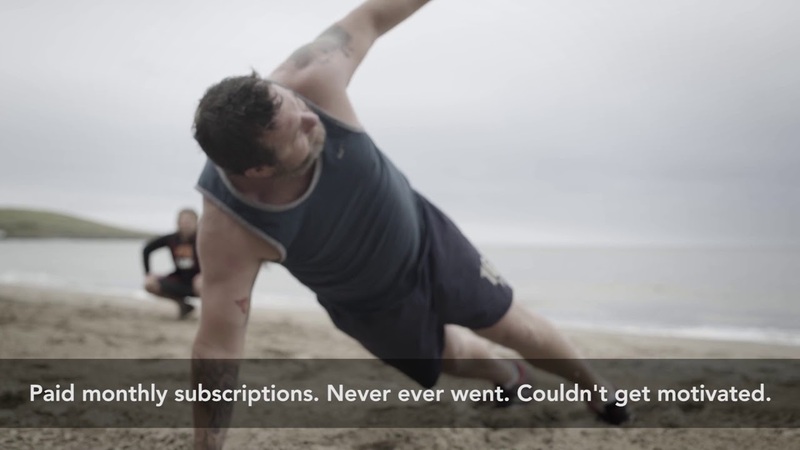 Unleash the benefits of sport for health issues, including mental health. Provision of sport and recreation opportunities for all ages, throughout life. Make use of opportunities that meet demands of changing lifestyles, through collaboration and co-production with citizens, and increase the opportunities for families. Employers create active workplaces utilising the land around them, e.g. the use of showers, bike racks or flexible working to promote participation in sport and recreation. Sport providers and employers understand the importance of well-being and mental health. Education and community centres share assets for sports activity – creating health benefits for the local community. Social prescribing by primary healthcare providers. The real lived experiences and current needs of all citizens are understood. Local and flexible opportunities are available to meet the needs of the whole community. Opportunities are accessible and inclusive, and there are low cost and no cost opportunities as well. Activities take place in safe environments. Opportunities are available for families with childcare provided. Sports equipment is shared and recycled. Organisations working together to create routes into sport across sectors like education, housing, social care, youth services and religious settings. Positive action is used to support under-represented groups, no matter how low the numbers. Discrimination, harassment and victimisation is eliminated. An understanding of which groups may be negatively impacted by actions. Community involvement and ownership meets local need. Local achievements are celebrated, no matter how small. Community safety is promoted, lowering crime and anti-social behaviour. Positive role models are developed through sport. Organisations share resources to provide a range of lifelong activities that positively impact on people’s well-being. Local amenities are made accessible and are shared for the benefit of the community. Local amenities are utilised, valued and maintained. Organisations work together to create routes into sport across education, housing, social care, youth services, religious settings and more. There are local opportunities for volunteering and skill development through sport. There are routes from volunteering into employment. Bilingualism is promoted through sport. The successes of local communities and role models are celebrated. There are visible and accessible sporting events. Promote Wales as a sporting destination of choice, through Wales’s outstanding natural environments and world class facilities. Resources are used responsibly, shared and recycled. Facilities are sustainable and responsible. Carbon footprint is reduced through local provision. Procurement across the sport sector is socially, ethically and environmentally responsible. Low carbon technologies are used and innovative technologies are found. By acting in the right way today, tomorrow and in the future, we can improve the social, environmental, economic and cultural well-being of Wales. Balancing short-term need with long-term and planning for the future. The Vision for Sport in Wales is a long term vision and will allow stakeholders to plan for the long term. Developing opportunities that respond to the needs of people in a changing society. Putting resources into preventing problems occurring or getting worse. Creating local opportunities for everyone to join in. Improve people’s well-being, self-confidence and motivation through activities that are fun and sustainable. Ensuring that sport is accessible, inclusive and affordable, leaving no one behind. Innovating, taking risks and being bold. Providing people with the skills to reach their potential. Working together, sharing resources and playing our part. Considering impact on all well-being goals together and on other bodies. The Vision unites decision makers and organisations through its ambitions. 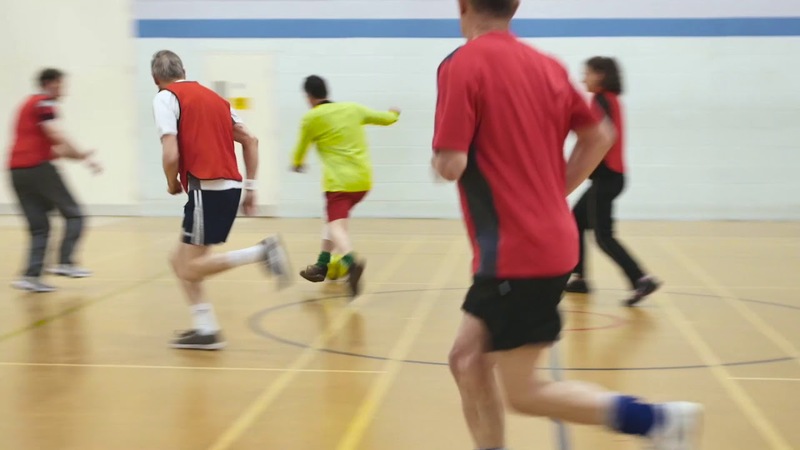 By working together we can unleash the benefits of sport for everyone. Stakeholders and providers should consider alignment with Public Sector Bodies well-being objectives and local delivery plans. In line with the Equality Act, the Vision accelerates action to remove all forms of inequality and ensures that sport is accessible, leaving no one behind. 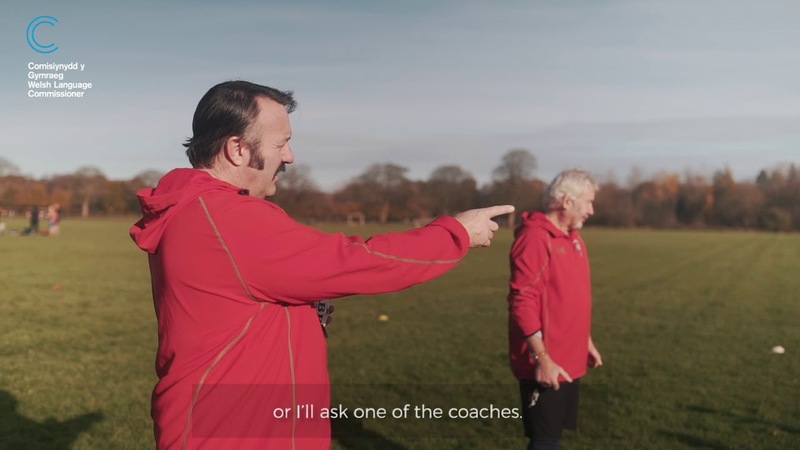 The Welsh language should not be treated less favourably and should be considered in ensuring a lifelong participation in sport for everyone. Working together with other partners to deliver objectives. The Vision for Sport belongs to, and needs the support of, everyone in Wales to ensure its success. Those involved in sport to others helping deliver public services such as health, education, managing natural resources and economic development. Working, investing, learning and succeeding together. Involving those with an interest and seeking their views. The Vision is for everyone. From people who don’t see themselves as sporty, to people who win medals. It promotes collaboration, working together and co-production to ensure that the design of opportunities encourage participation for everyone, for life, in all communities. There’s more than one way to be part of the Vision. Anyone who takes part, at whatever level. Anyone who helps by being there, contributing time, energy and effort. Anyone who helps by creating opportunities for others. Anyone who achieves personal success. Download the toolkit to find out how to take the Vision for Sport further. Improve people’s well-being, self-confidence and motivation to participate and succeed through activities that are fun and sustainable. We want everyone in Wales to be inspired to get active through sport. 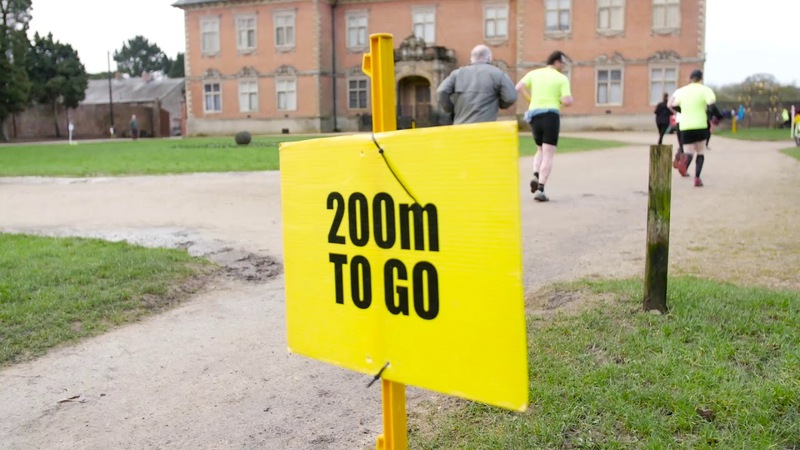 This vision includes organised sport and also embraces a range of activities such as walking, jogging or dance that people sometimes think of as recreation. These make a significant contribution to the wider spectrum of physical activity highlighted in the graph. This vision for sport belongs to and needs the support of everyone in Wales to ensure its success. From those directly involved in sport to others helping deliver public services such as health, education, natural resources and economic development. If you carry out community work, raise a family or run a business - we can all share this vision and play our part. By coming together, people of all ages and all communities can unleash the benefits of sport for everyone. Take the Vision For Sport offline and support the movement. Educate yourself on what you can do to be a part of the Vision For Sport, and practice these values. Partner with the Vision and display our logo on your website and stick our poster up to show support. We want the Vision for Sport to grow. Be part of it by using the hashtag. Use #WeCanWales with your sporting activity to be part of the Vision for Sport in Wales. Together we are a positive force. 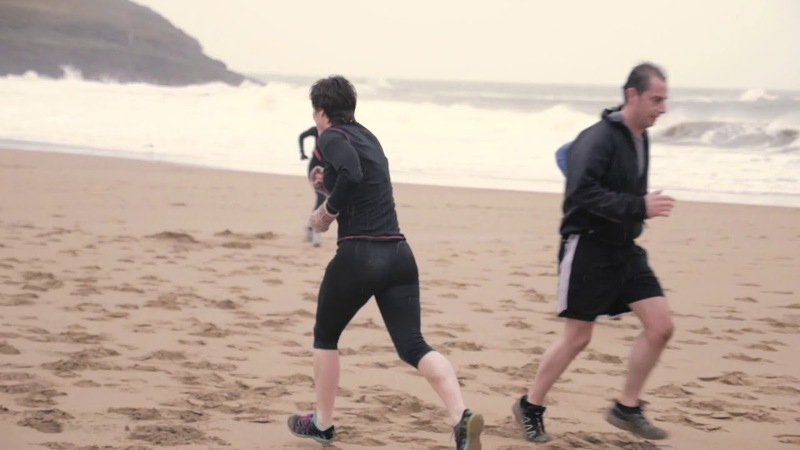 Share the Vision and empower people to make Wales a more active nation.